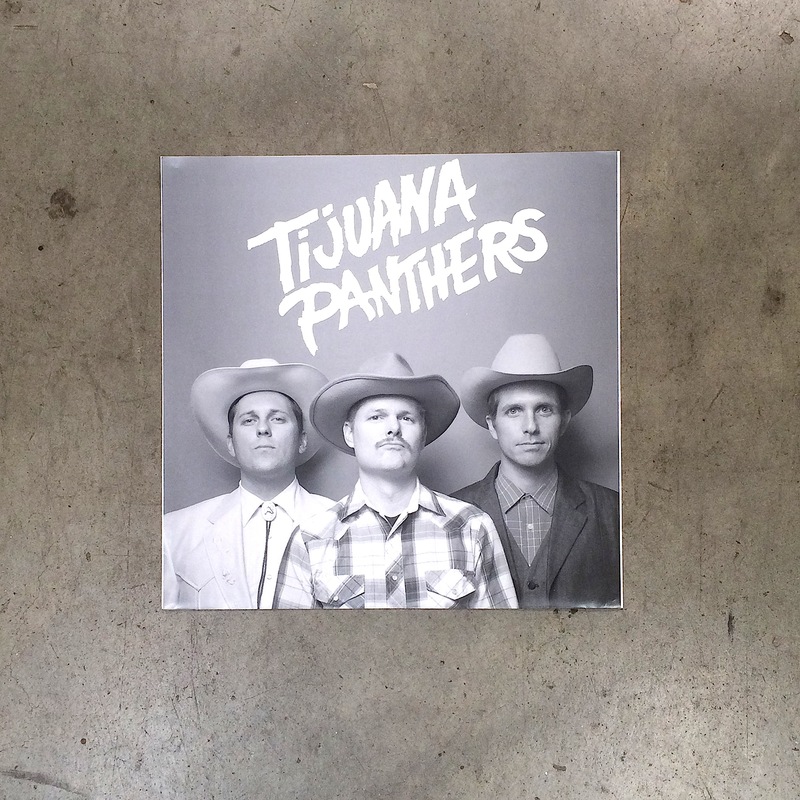 Live and on record, the Tijuana Panthers are a great band. You could say garage, punk or surf while describing their sound, but they’re harder to pin than that. 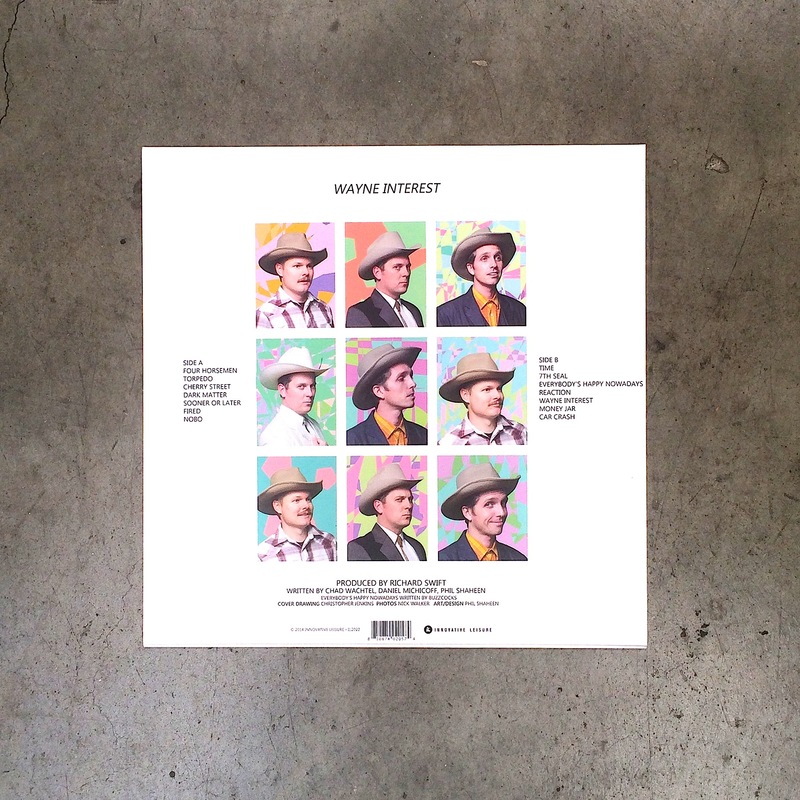 The truth is that they write classic songs that don’t depend on tropes from any genre. 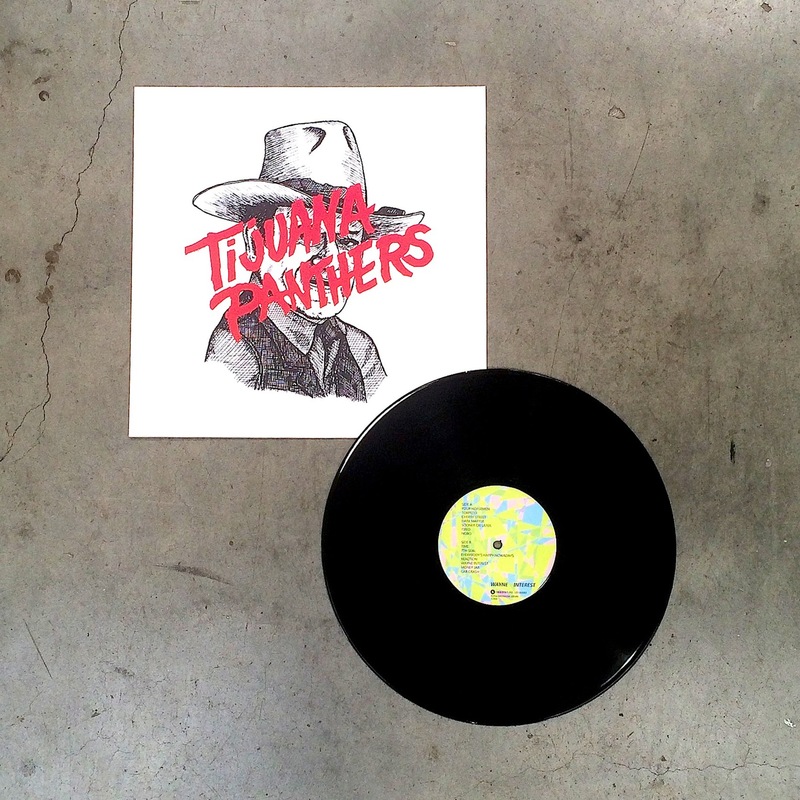 They craft perfect pop and deliver it with energy and immediacy. However, the real magic of this band is in their weirdness. Behind their picturesque portraits of daily life is an aching despair. This subtle contrast creates an eerie tension between the ideal, the real and the surreal. You suddenly realize they’re not the happy-go- lucky beach boys you tried to pin them as, but more akin to sexually frustrated soda jerks in a David Lynch film. And this all makes sense with the fact that they come from Southern California’s shadier city of Long Beach, not exactly the fun in the sun that California dream- ers might expect. For Wayne Interest, the Panthers team up with producer Richard Swift. 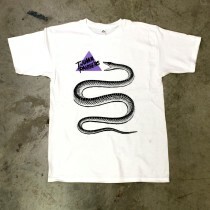 The recordings took place at Swift’s studio in Oregon where the band decidedly took risks in performance and production. The risks paid off. With Swift’s direction and upgrade in fidelity, Wayne Interest sounds just as compelling in headphones as it would at a house party in East LA. 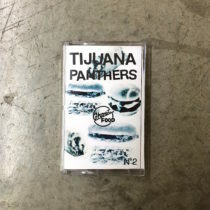 It also gives the listener a closer look at the idiosyncrasies of the Tijuana Panthers, only making it clearer that there’s something off about these creeps. Their weirdness, or bold- ness to be whoever they may be, is what makes this band great. It’s a rare quality. 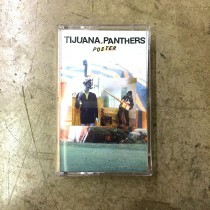 The more you listen to the Tijuana Panthers the more you wonder about them.